AxMen WoodFuels, Supplying the commercial and industrial industry with wood fuels. At AxMen Wood Fuels we have many clients in the commercial and industrial industries these include: Hotels, Restaurants, Pubs, Pizza & Grill Restaurants, Shops, Petrol Stations and Other Fuel Merchants. All orders are available in branded or unbranded packaging. 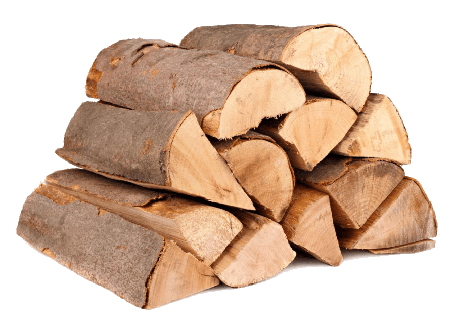 AxMen WoodFuels are involved with wood from forest to firewood and because we handle each stage of this process we can be certain of quality, providence of product and keep costs low and prices fair. We have invested heavily in the local area meaning we use less transportation and avoid importing, helping us to be a Low Carbon Business working towards a Carbon Neutral fuel. We supply wood that has been grown, felled and processed in Ireland.